Explore a valley filled with Italian finesse. 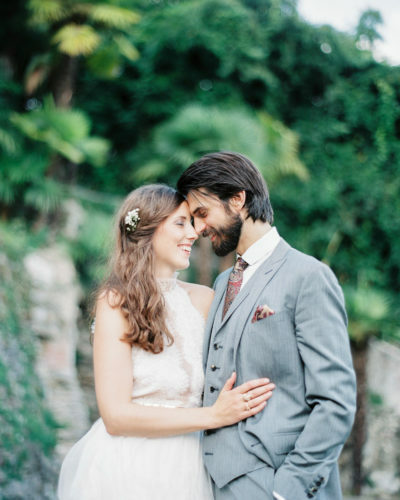 Klaus and Carmen met and fell in love at the College of Hotel Management in Meran. Today they run the Miramonti Boutique Hotel with great passion and dedication. Our perfect 24 hours in Meran and the surrounding area begin with a lovely cup of coffee early in the morning on the panoramic terrace of our hotel, the Miramonti Boutique Hotel (read more about it here). All the way up the mountain at 1,230 metres above sea level, we’re stationed on the plateau of Tschöggelberg and are able to enjoy a breathtaking view over Meran, the whole Etsch Valley, and the Vigiljoch. After getting ready, we start heading to the mountain pasture Gompm Alm in the Hirzer area, which lies 1,800 metres above sea level, and is reachable either by cable car, departing from Saltaus or from Verdins. 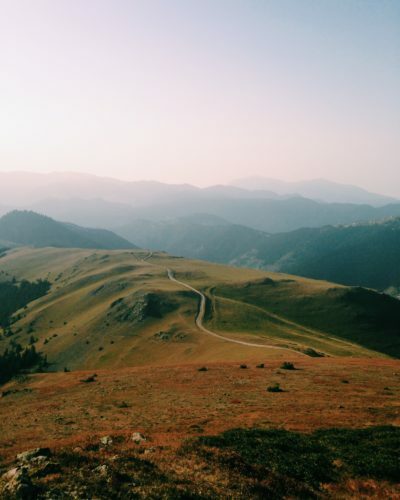 If you’d rather hike there from Saltaus, keep in mind that it will take you about three hours to go up, so you’d better take the cable car if you’re feeling hungry! 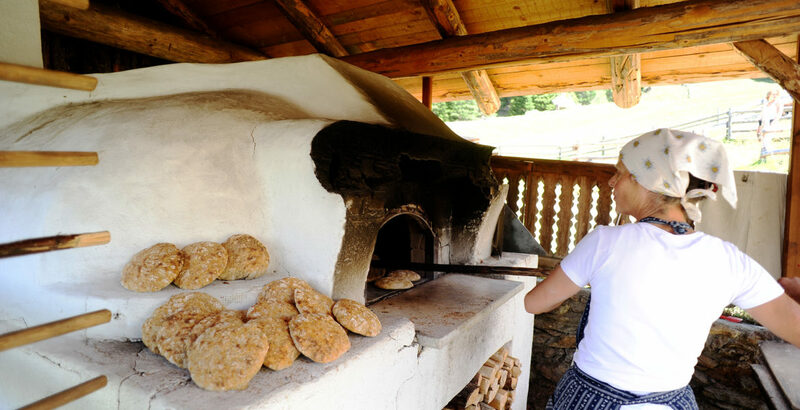 When we finally reach the alp we enjoy a hearty breakfast in the middle of the lush mountain meadow, with home-baked bread and other delicious local products. If we arrive around lunch time we definitely go for one of the dumpling dishes. 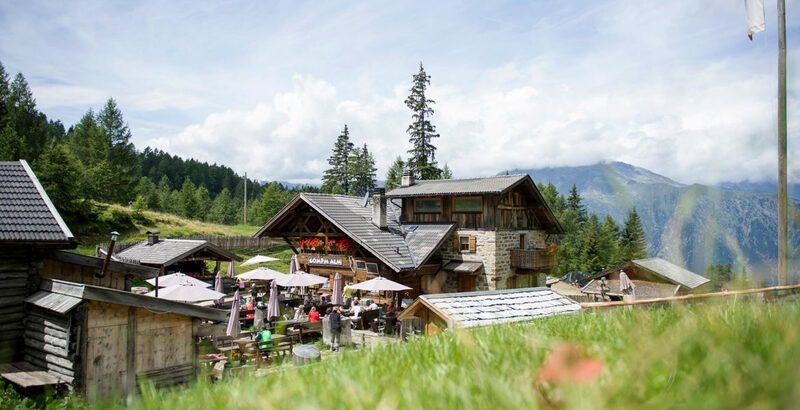 Another alp we love to go to is the Seiseralm Gostner Schwaige which is famous for its cheese dairy and its excellent local cuisine. 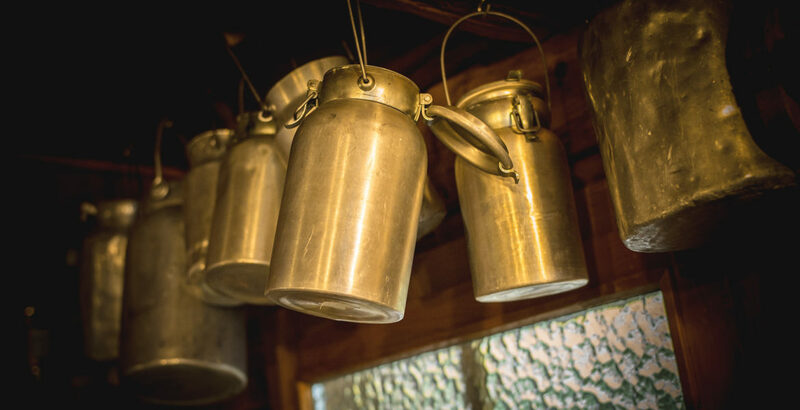 The innkeeper and chef, Franz Mulser, also called the ‘flower chef’, is renowned for his unusual way of cooking, using everything produced by the farm and its surroundings. 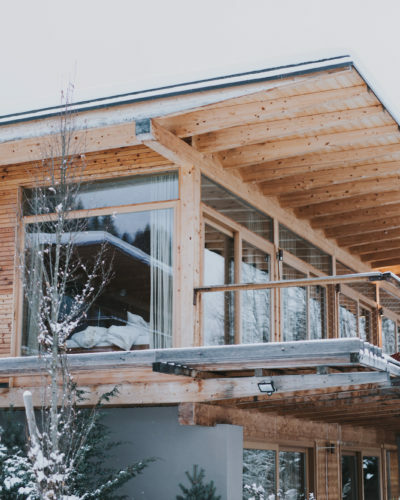 If we only have time for a little morning workout, we just start walking from home, the Miramonti Hotel, and go up to the wonderful Wurzeralm, which takes us about one hour. Here we always have fresh buttermilk with raspberries before walking back again—yummy! In the afternoon we drive down the valley and into Meran for a leisurely stroll along the Winter- und Sommerpromenade by the river Passer, beginning at the Postbrücke. The route of the Tappeiner Weg starts in Meran as well and is another wonderful walk which immerses you in subtropical flora and offers beautiful views of Meran Old Town. If you’re up for a longer tour, you can even hike all the way to Dorf Tirol, passing Gratsch and continuing on the Falknerweg. Or carry on to the lake Montiggler See, which is about thirty minutes away from Meran and is the perfect place to spend a hot summer day. About ten minutes (by car) from the lake is the restaurant Stroblhof, where we like to go when we’re in the area to enjoy their fabulous Mediterranean-inspired cuisine and wine from their own vineyard. Speaking of which, there are a few appealing vineyards in the area that are always worth a visit, especially if you’re a gourmet, a connoisseur, or simply appreciative of the finer things in life. 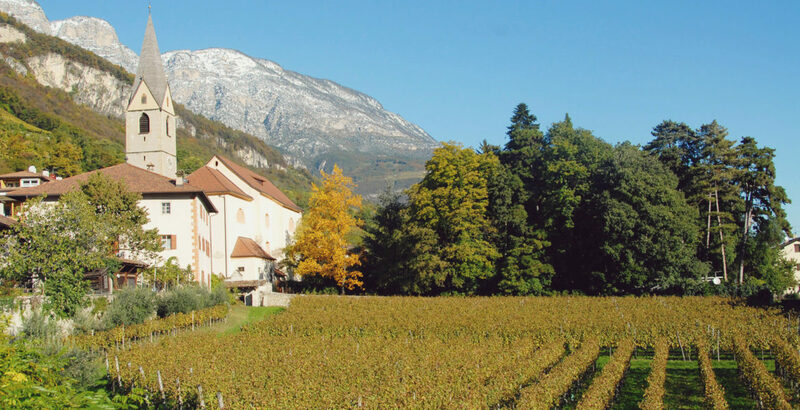 Alois Lageder is a family business, established in 1823, which is not only enriching society with their tasteful wines but also with cultural and artistic projects. Go and visit their Vineria Paradeis where you can have a quick espresso, join an extended wine tasting or learn everything about the grape’s journey from the vine to the bottle. Manincor at the lake Kalterer See is a very traditional and fantastic vineyard, too. 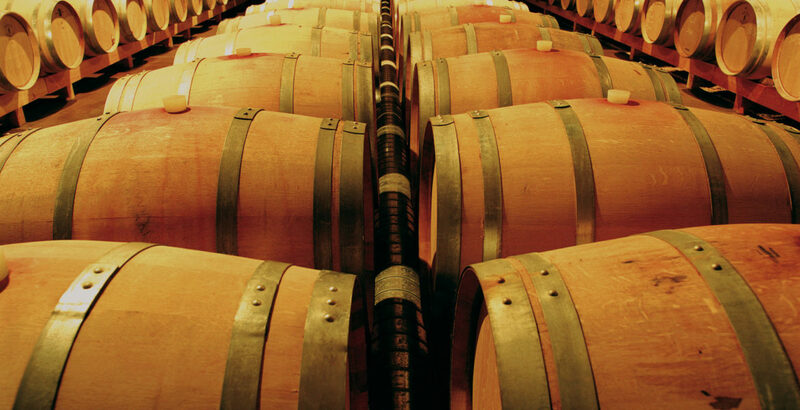 Their main location, Manincore, is—due to the warm climate—an ideal area for producing excellent red wine. 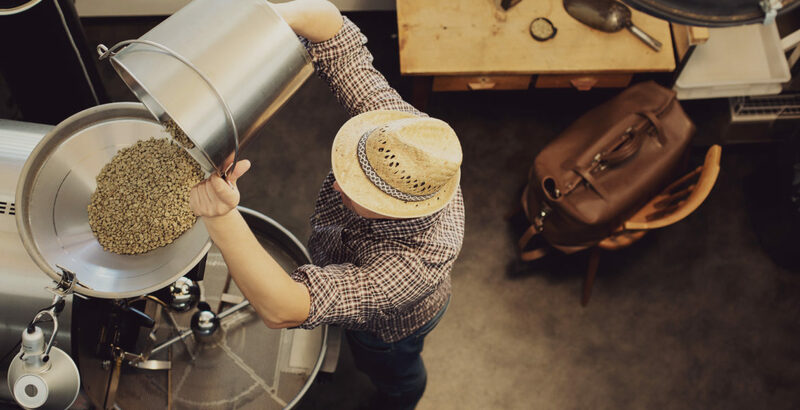 For the fancy pants among you, we recommend a visit to the champagne factory Sektkellerei Arunda, which is located at a higher altitude than any other champagne factory in Europe. If you’re more of a coffee addict, the Kaffeerösterei Kuntrawant is the place for you. 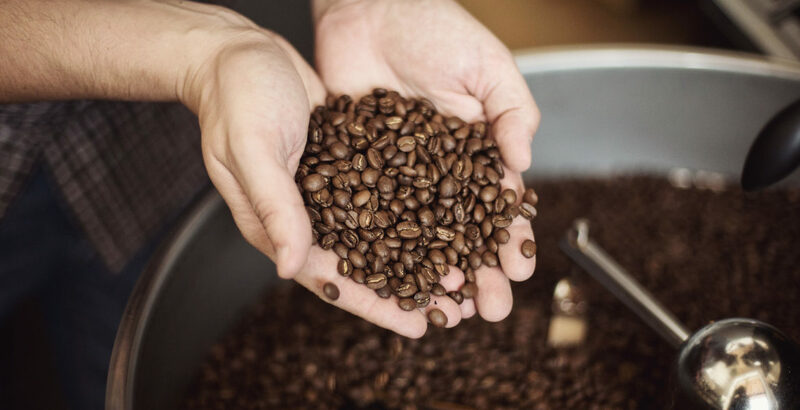 We like to support local brands, which is why you can also enjoy the Kuntrawant coffee in our Hotel Miramonti. If we decide to stay in Meran for the afternoon, we enjoy a cup of coffee and a tasty piece of cake—‘Sachertorte’ is our favourite—at Caffè Darling, while sitting on their beautiful sun terrace. A choice restaurant of ours is Miil in the little village Cermes on the vineyard Kränzelhof. Here you can join a guided tour which also takes you through the famous hedge maze of the estate. 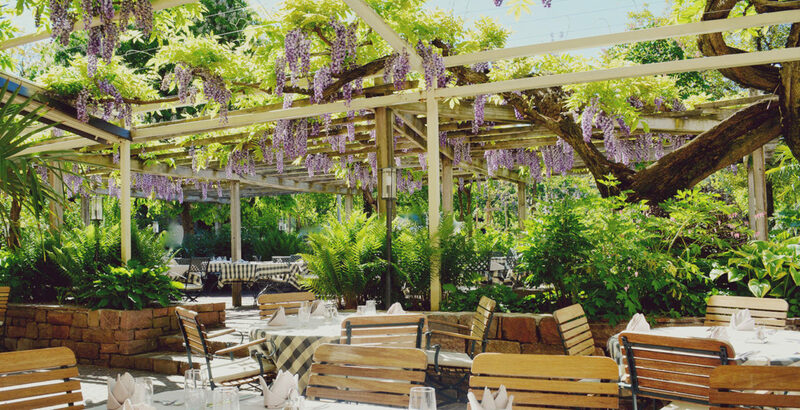 Look forward to an excellent dinner afterwards: their tasteful mix of Mediterranean and regional cuisine, along with the beautiful seating area in their lovely garden, keep us coming back whenever we feel like giving ourselves a little treat. If you’re into fish, make sure to try the ‘Steinbutt mit Spargel und Morcheln’ (turbot with asparagus and morels), as it is quite delicious. Afterwards we have our nightcap at the bar Rossini. We love coming here, these guys really know their long drinks and cocktails. Carmen usually goes for a Gin Tonic and Klaus currently prefers a Moscow Mule. By the time we arrive back home at the Miramonti, the sky is already pitch black, the stars are shining above, and down in the valley the lights of Meran form a twinkling carpet that covers the entire city—this view will never get old! We go to sleep with smiles on our faces, excited to spend the next day in our favourite place on earth. Visit the Miramonti Boutique Hotel, located high up on the mountain, and have a coffee on the panoramic terrace. Even better: stay here and enjoy the incredible view of the valley Etschtal and many more pleasures every day while you’re here! Go up by cable car and enjoy a mouthwatering breakfast and the lush nature of the mountain. 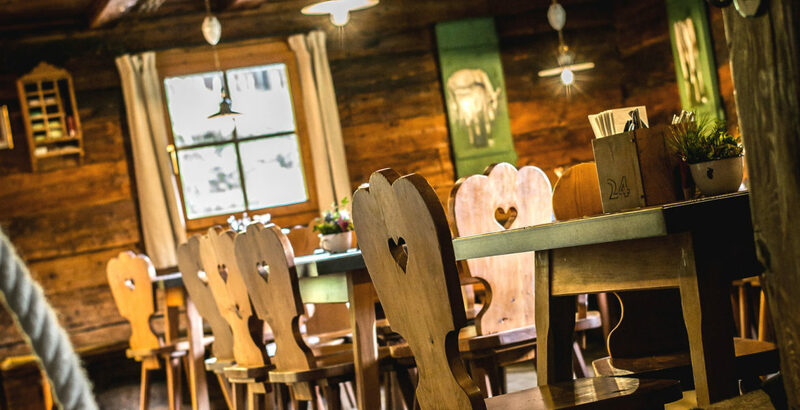 Indulge yourself in excellent local cuisine at this authentic mountain alp. From the Miramonti Hotel it’s around an hour’s hike up to this wonderful alp. Don't miss out on a glass of fresh buttermilk (full to the brim of course) with fresh raspberries! Stroll along this promenade and for your first impression of beautiful Meran! Follow the route of the Tappeiner Weg and marvel at the subtropical flaura and the views of Old Town Meran. If you keep on walking you can even make it all the way to the village Dorf Tirol. One of the most wonderful lakes of the area, inside the nature reserve Montiggl. If it is still warm enough bring along your bathing suits, definitely do so! In case you’re hungry after a long day at the lake, head to this traditional restaurant and gorge yourself on their fantastic Mediterranean cuisine. This family business has been producing first-class wine since 1823. Try the produce of the vineyard Alois Lageder and partake in a wine tasting at the Vineria Paradeis. If you’re a fan of fantastic, full-flavoured red wine, then this is the place to go! 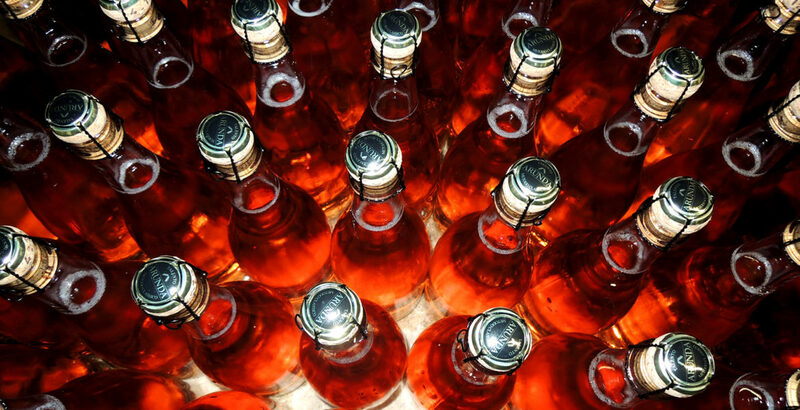 The Arunda champagne cellar focuses on the production of sparkling wine. Get yourself a bottle for special occasions! Why not go for a coffee tasting for once? We love the Kuntrawant coffee and buy it for the Miramonti, too. Sit right by the river Passer, have a cup of coffee and a heavenly slice of ‘Sachertorte’ (Sacher cake). Fine dining in a very romantic and beautiful garden. Our favourite dish here: ‘Steinbutt mit Spargel und Morcheln’ (turbot with asparagus and morels). Have some great drinks at the stylish and laidback cocktail bar Rossini. 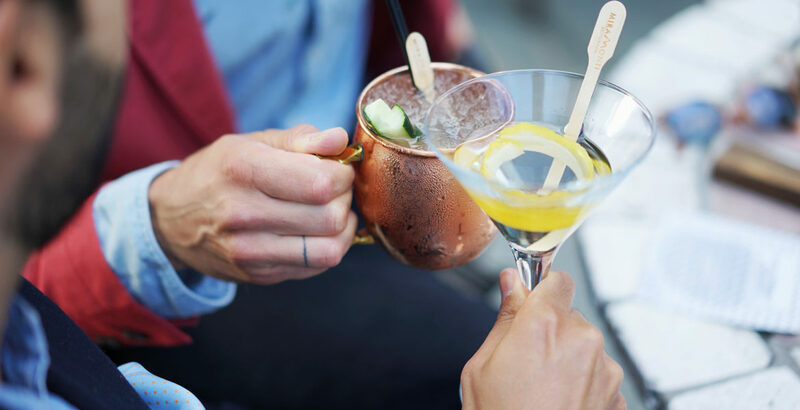 The Miramonti Boutique Hotel is the perfect spot for having drinks, with a view. Cheers! The magical forest behind the Miramonti affords peace and recreation all year round. 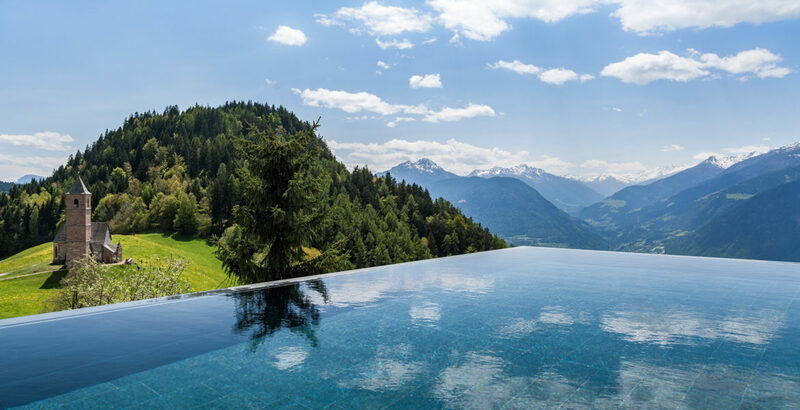 The Miramonti’s infinity pool has the most amazing view over Meran, and underwater music. 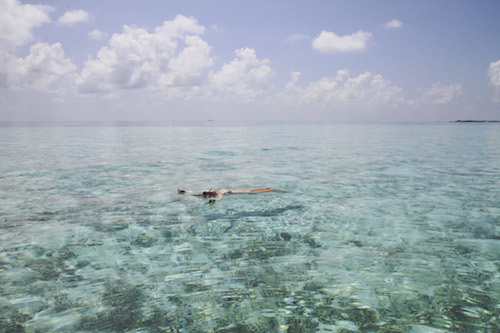 Have a heavenly swim! 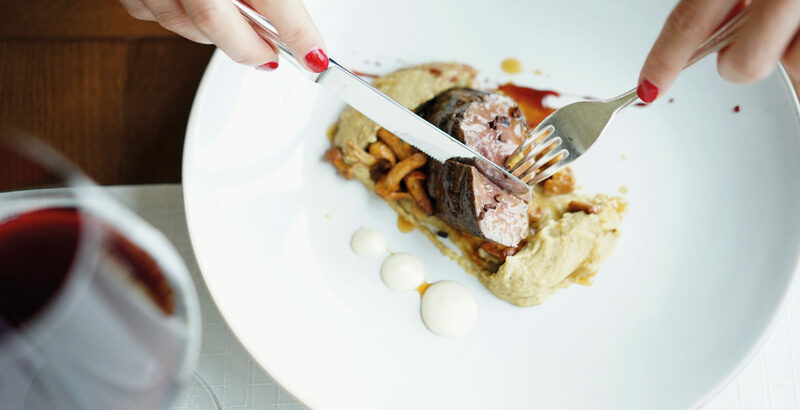 Be our guest at the Miramonti Panorama Restaurant and indulge in an outstanding taste experience. Buon appetito! We have the best of everything here. The thick forest at our backs and the rocks underneath our feet give us a feeling of security. 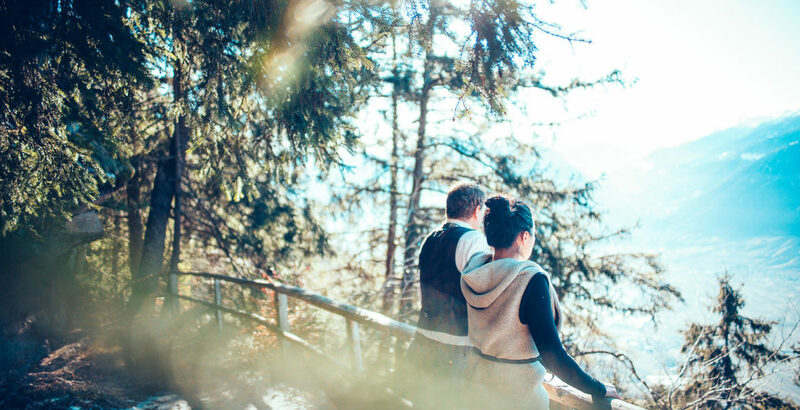 Encounter stunning nature, get lost in the woods, be active, get yourself dirty and then come back to the Miramonti hotel and unwind in a calm and elegant atmosphere. Or head down to the wonderful city of Meran and enjoy urbanity. Nowadays people like to withdraw from daily life from time to time and rejuvenate in a peaceful and quiet place, but after a few days it is nice to be able to experience a little change again. 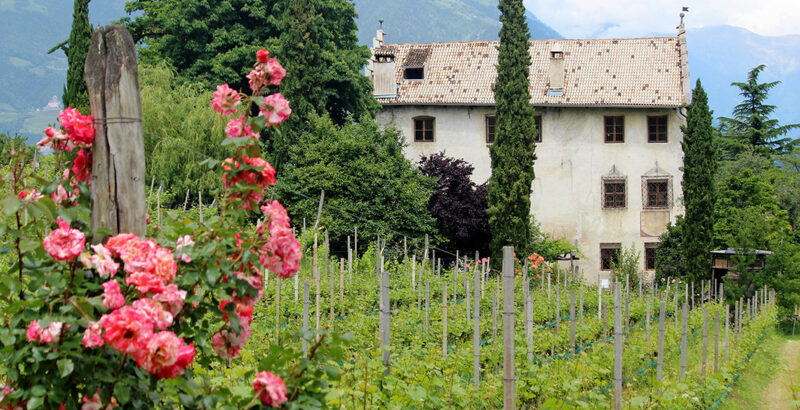 Meran is only ten minutes away by car and it’s such a vivid and colourful place. Dream away the time gazing at the mountaintops. We love to offer this kind of luxurious relaxation! This is your hideout, your secret escape, your safe haven: The Miramonti Boutique Hotel. "The labelling 'Boutique Hotel' stands for everything that we are: a hotel managed by its owners with an eye for details and a very personal and caring contact with our guests." We’re both born and raised in South Tyrol. Carmen is from northern Sterzing and Klaus from western Mals. The College of Hotel Management in Meran, Kaiserhof is where we met and fell in love. Back then already, we were always talking about establishing our own business one day. 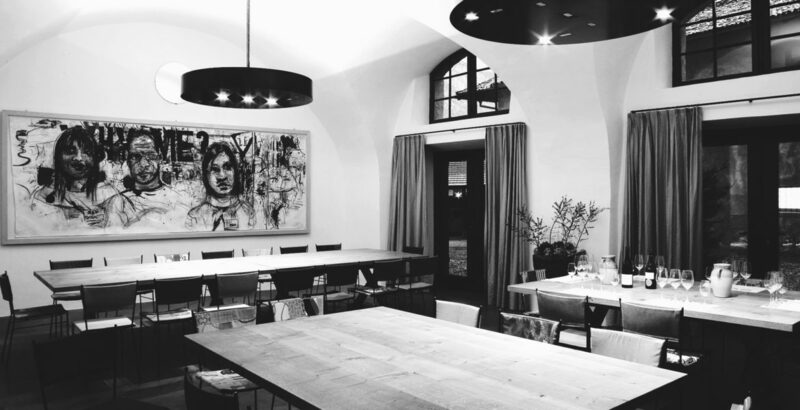 After we had worked at home and abroad and for other hotel businesses for a few years, we started managing the Miramonti hotel in Hafling, which is a small mountain village overlooking the beautiful city of Meran. We were both only 24 years old back then, which is quite a young age to be taking on so much responsibility. After a while we left the Miramonti again for four years, in which time we worked in Austria—always together, never splitting up the the great team which we are. But at the end of the day, our hearts belonged to South Tyrol. We just love the unique quality of life you have here. Regardless whether it’s the coffee, pasta, the newspaper or nature, we feel like these things are better here than anywhere else in the world. And it’s home! So we came back eventually and, at that time, the Miramonti hotel was on the market, so we tried our best to finally make it our own—we succeeded. Since then, we’ve been running the Miramonti Boutique Hotel with passion and dedication. The label ‘Boutique Hotel’ incorporates everything that we stand for: a hotel managed by its owners, with an eye for detail, and a very personal and caring relationship with our guests. The best moment is realising our hotel guests are happy. We love to see people of different nations meeting and getting to know each other at the Miramonti hotel, having a good time with each other and perhaps even becoming good friends. Those people will always come back and this is one of the best rewards for us. Another priceless moment is when we feel that the guests arriving simply match the Miramonti, which means our house is filled with people just like us—positive, authentic and relaxed. Carmen: Trying to always be different from others in what you do. And travelling, of course. Klaus: Magazines and travelling. We try to discover a different destination every year and check out other Boutique Hotels. The work of others inspires us a great deal! Hoteliers, with all our heart. Carmen: South Africa, was really impressive to me and it also reminded me a little bit of South Tyrol, due to vegetation and climate. This year I’m really looking forward to travelling to Barcelona. Klaus: We loved Paris and we also had a really great time in Scotland. Carmen: Be different and live for the moment! There is no point in holding on to your past desperately or planning your future meticulously. Klaus: ‘Tue recht und scheue niemand‘—Do right and be afraid of nobody! Klaus: within our business: a daily challenge!